Looking to rent an office space in Penang or Prai for business purposes without any hassle? Sharedsphere Virtual Office is a new concept office that allow you to expand or setup your business with optimal cost without compromising business image and customer experience. 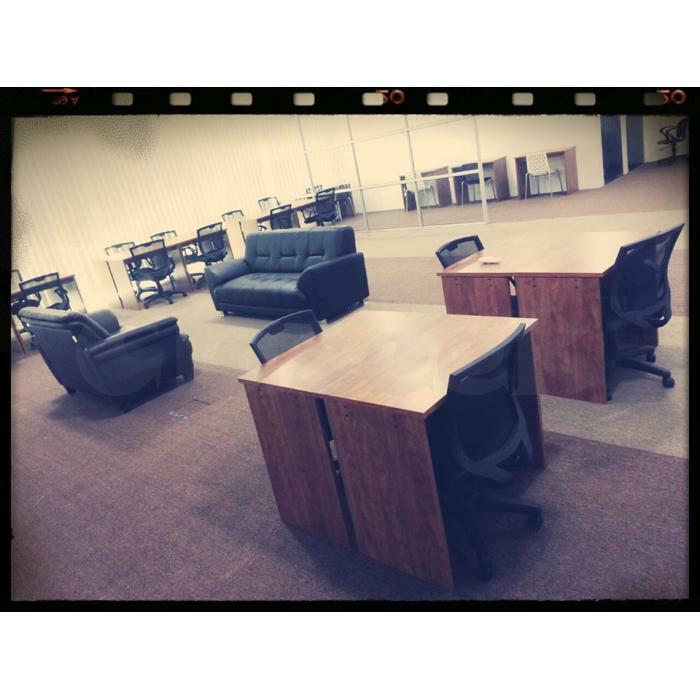 Virtual Office is the fastest and cheapest way to establish a local presence with maximum flexibility in style! 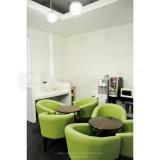 - Access to Shared Facilities; discussion room, meeting room, and etc. 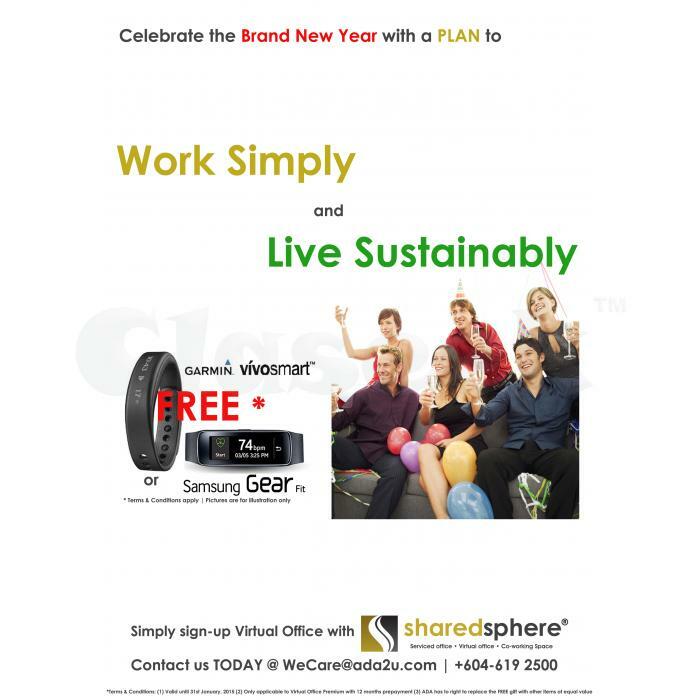 In Sharedsphere we always emphasize peoples to Work Simply & Live Sustainably! Please call with action to GRAB your Garmin Vivosmart or Samsung Gear Fit for FREE when you sign up Virtual Office Premium with 12 months prepayment before 31st Jan 2015! Currently we have 5 centers in penang; [email protected] Cybercity, One Precint, The One, Ixora Hotel (Prai), and Autocity (Prai).